Camo Design strap and frame. 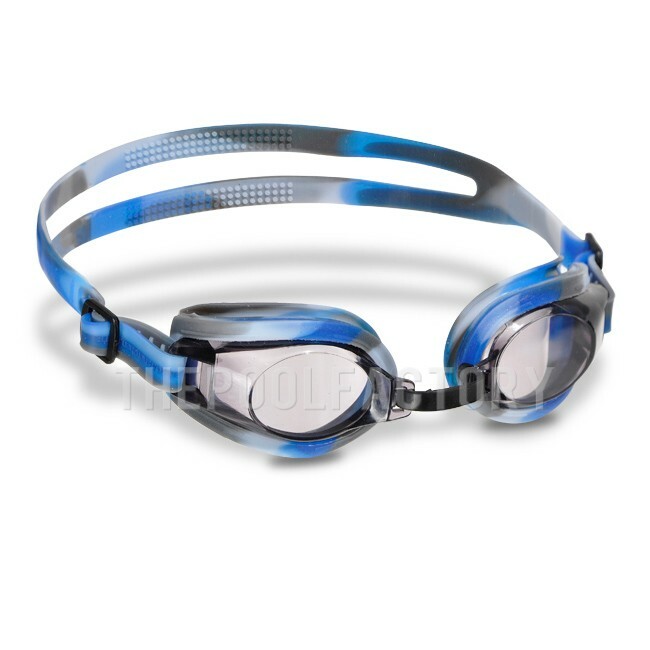 Swimline Spectra Silicone Goggle is great for recreational or competitive use. Designed with anti-leak, and anti-fog frames. Perfect for swimming in your pool.